BEST BARGAIN IN VILLAGE WALK! CLEAN AND READY TO MOVE In!! 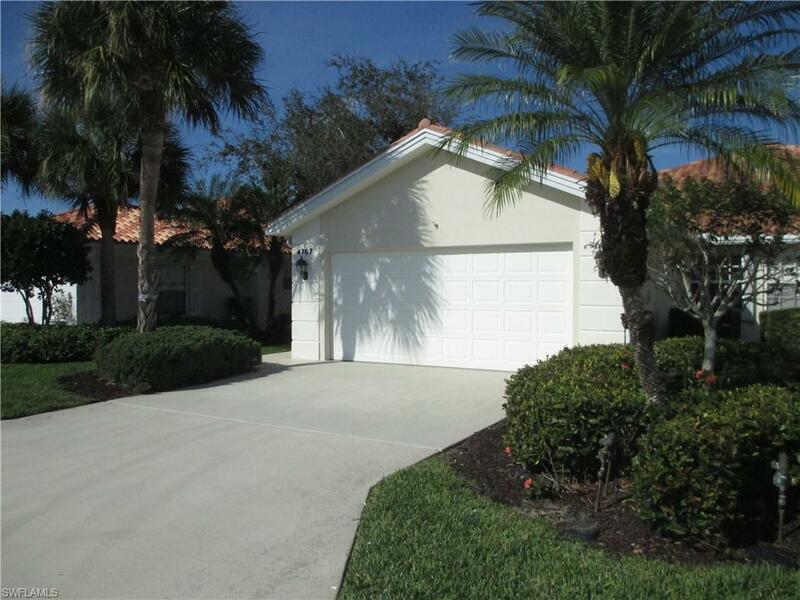 Fantastic opportunity to live the Florida lifestyle in this North Naples gated community of Village Walk. DiVosta's popular "Capri" floor plan has 2 bedrooms, open den area, 2 bathrooms, attached 2 car garage and open floor plan. 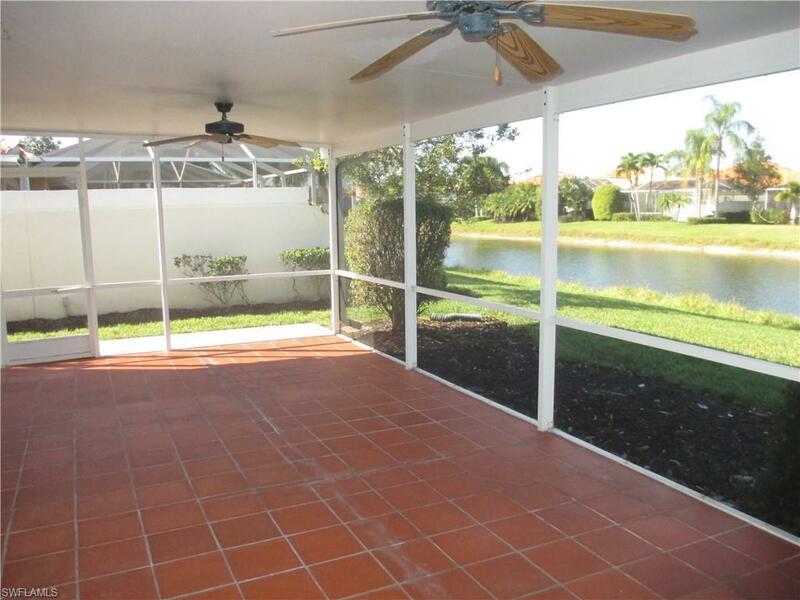 Home has a den area off the screened patio with built in shelves providing extra interior space. Main living areas have tile. Roof is brand new! 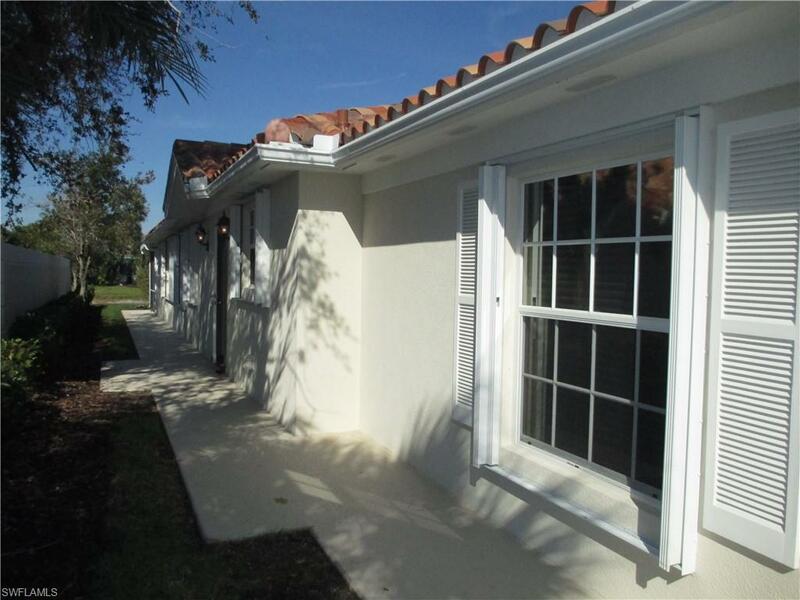 Community offers 2 community pools, tennis, bocce ball, fitness gym, library, community room, and restaurant. 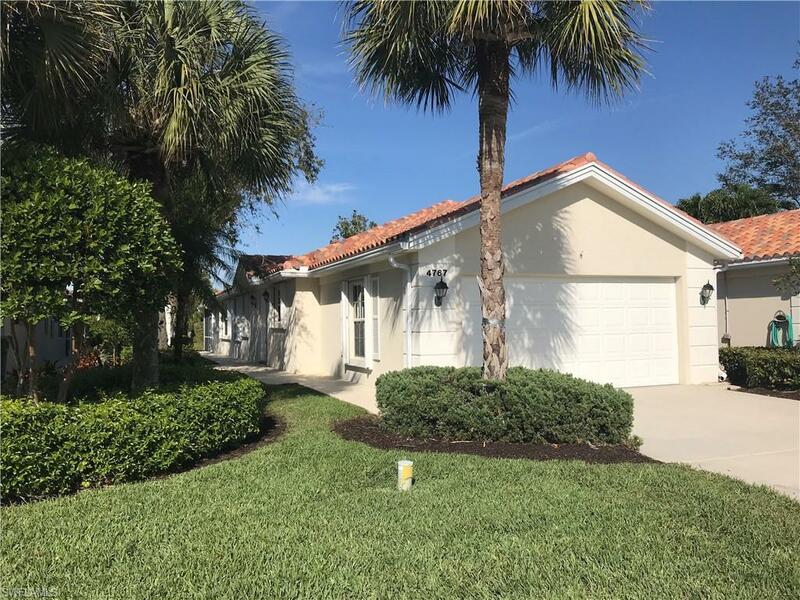 Location in North Naples can't be beat - close to Vanderbilt Beach, Mercato shopping and dining destination, and easy drive to airport. Call today for your private showing!